Kipsu has, quite simply, fundamentally changed the way that we connect with our lodging guests to enhance their service. The product itself is phenomenal, but when I am asked about Kipsu, my answer always starts with how amazing it is to work with an organization that values their partnerships. Enable customers to use highly personal digital messaging through their preferred channel of choice to deliver high value service opportunities and intercept potentially harmful service defects. 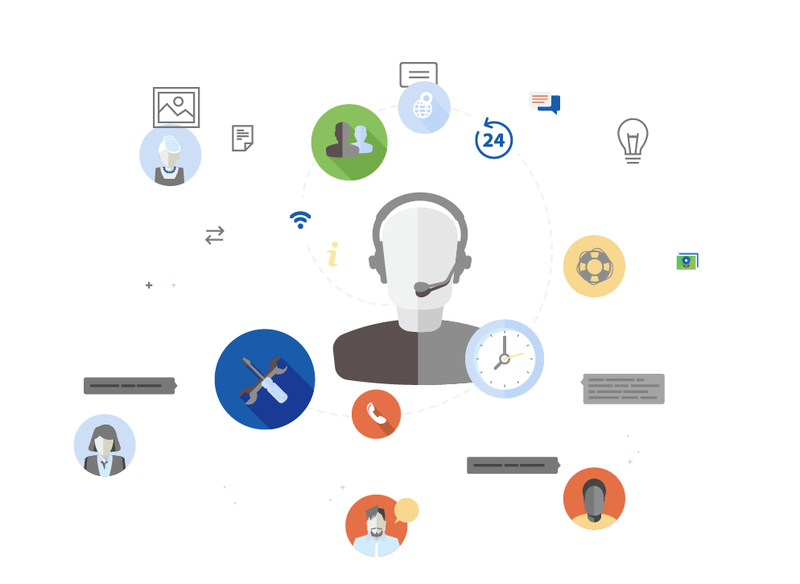 Leverage existing service teams — ranging from limited staff environments to contact center scale teams — to manage timely digital conversations without additional staffing. Transform conversational data with guests into actionable insights to improve service offerings and drive long-term customer loyalty. 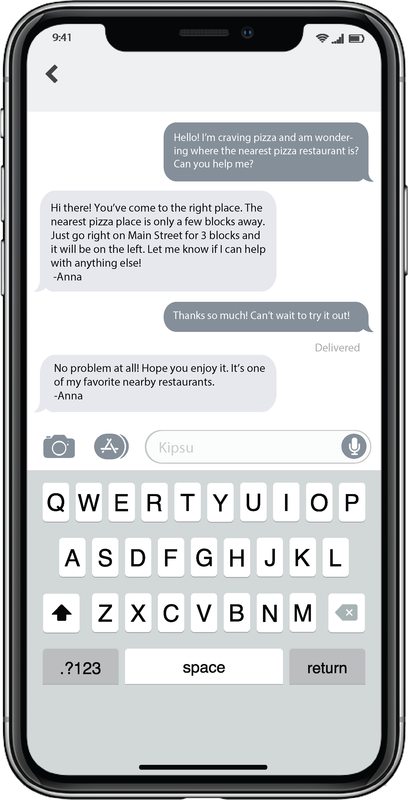 As a pioneer in Real-Time Engagement, Kipsu enables service leaders to manage digital relationships with customers across an array of digital conversation channels, including text, in-app messaging, and social messaging. Originally created with input from leaders of world-class resorts, Kipsu was designed from its inception to help service professionals extend top-notch service digitally. As Kipsu continues to grow into more service-driven industries, each iteration is designed with insights from experts in industries like hospitality, shopping, transit, and higher ed. Kipsu’s solution seamlessly integrates with property management systems, ticketing systems, communication systems, and more. 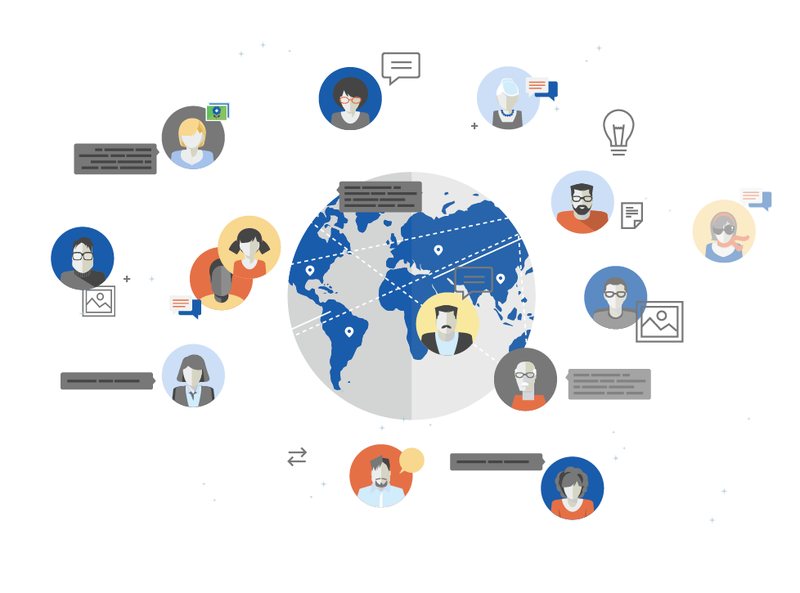 Kipsu provides service leaders with international footprints with a localized, multi-language messaging platform that meets complex regulatory requirements, delivers unified reporting and provides consistent application of brand standards. Kipsu helps its partners achieve compliance with TCPA, GDPR, and HIPAA. training and ongoing, 24-hour support. Your success is our success. Kipsu is a full-service solution including comprehensive training and ongoing, 24-hour support. Keep service personal, extend service digitally.